Cathy is joined in the studio by Rachel Wharton, a James Beard Award-winning food writer and veteran co-author of cookbooks. 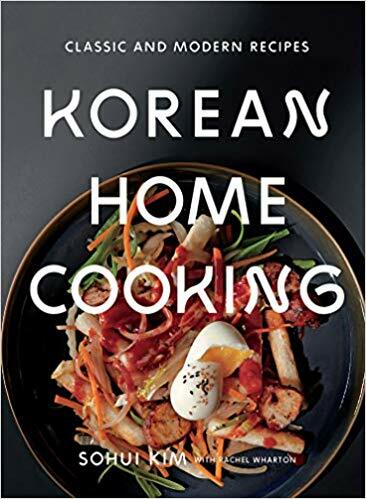 Having co-written cookbooks from local chefs like Sohui Kim on her recent “Korean Home Cooking,” to Action Bronson’s and Freddie Prinze, Jr.’s cookbooks. Rachel divulges what it’s like to be behind the scenes of cookbooks, what skills and tasks it entails, and what makes, overall, a great cookbook. She also shares tidbits about the upcoming book of her own, on American food.